Ecovia Renewables Inc. is an R&D-stage company offering customized prototype ingredients and materials for both in-house and outsourced production. We deploy our proprietary bioprocess to produce high-performing, multi-functional biopolymers. This bioprocess utilizes 100% renewable feedstocks like glucose or glycerol. We have created families for the linear and crosslinked forms, termed AzuraBase™ and AzuraGel™, respectively. 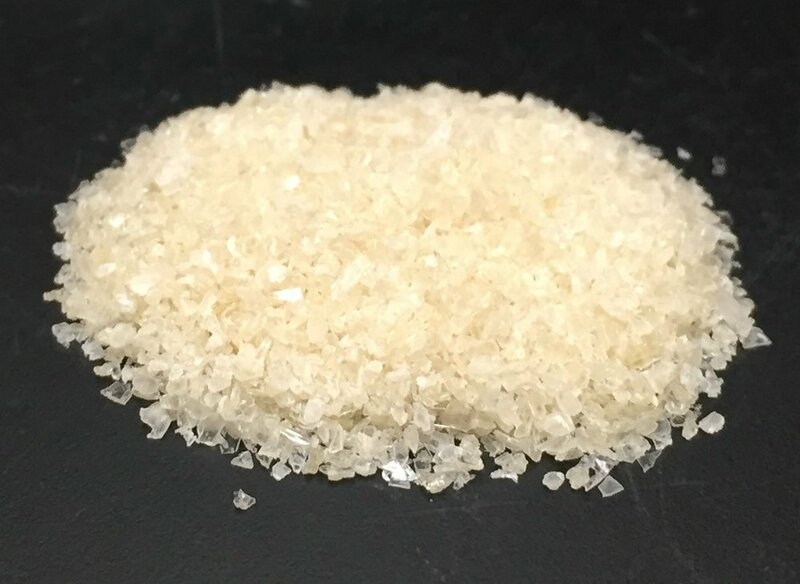 Our goal is to create Ecovia™ ingredients and materials that exceed the performance of the current generation of biodegradable starch-based absorbents and offer a viable alternative to widely used petrochemical-based polyacrylate- and polyacrylamide-based materials. Note: Samples for R&D Use Only. As a technology provider and supplier, we are open to joint development and supply partnerships for unpartnered market areas. We are actively conducting customer trials for a variety of applications. Send us a message if there is interest in exploring our technology and products further. 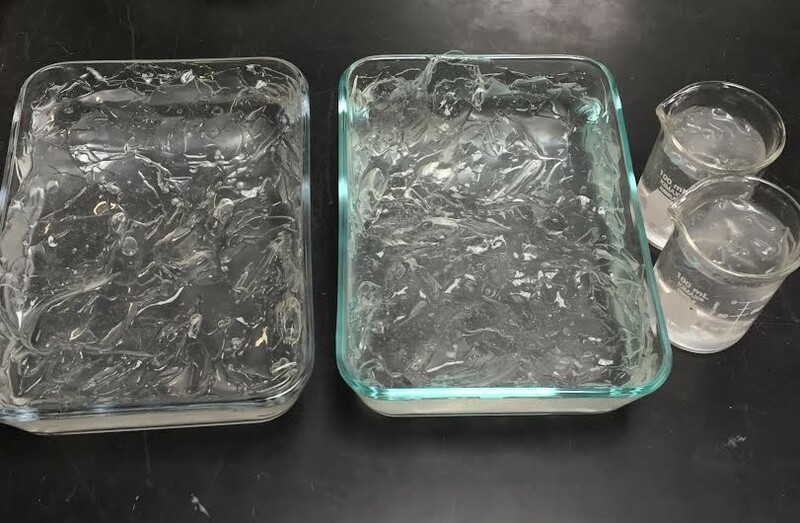 Demonstrating free swell of our biobased superabsorbent polymer (SAP) compared to synthetic polyacrylate co-polymer (PAM).